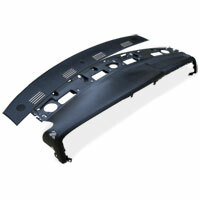 These are brand new production MOPAR OEM replacement upper rear dash tops. 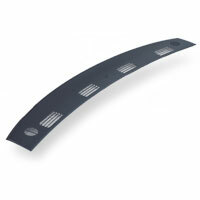 They are a direct fit and will restore the look of your '03-'05 Dodge Ram truck's interior. 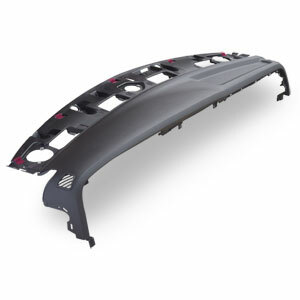 Will also fit 2002 to 2005 Ram 1500's.